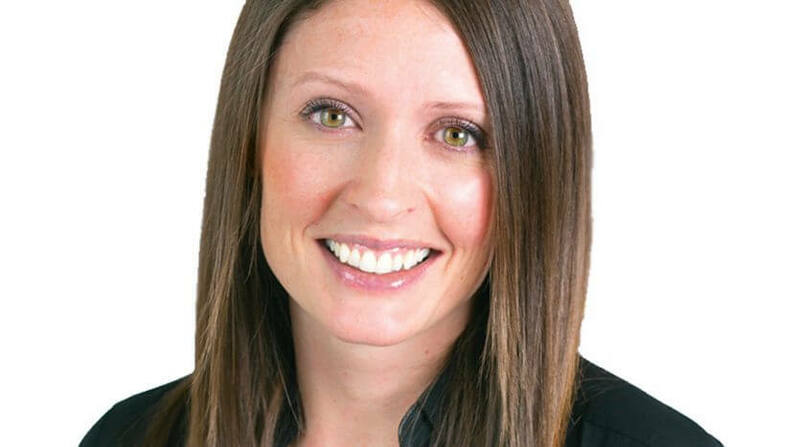 (Denver, Colo.) – June 28, 2018 – Unique Properties Inc./TCN Worldwide, Colorado’s most experienced, privately held, full-service commercial real estate brokerage firm, announced today the promotion of Emily Lemere to the position of Chief Operating Officer. Emily has been with the firm since 2006. 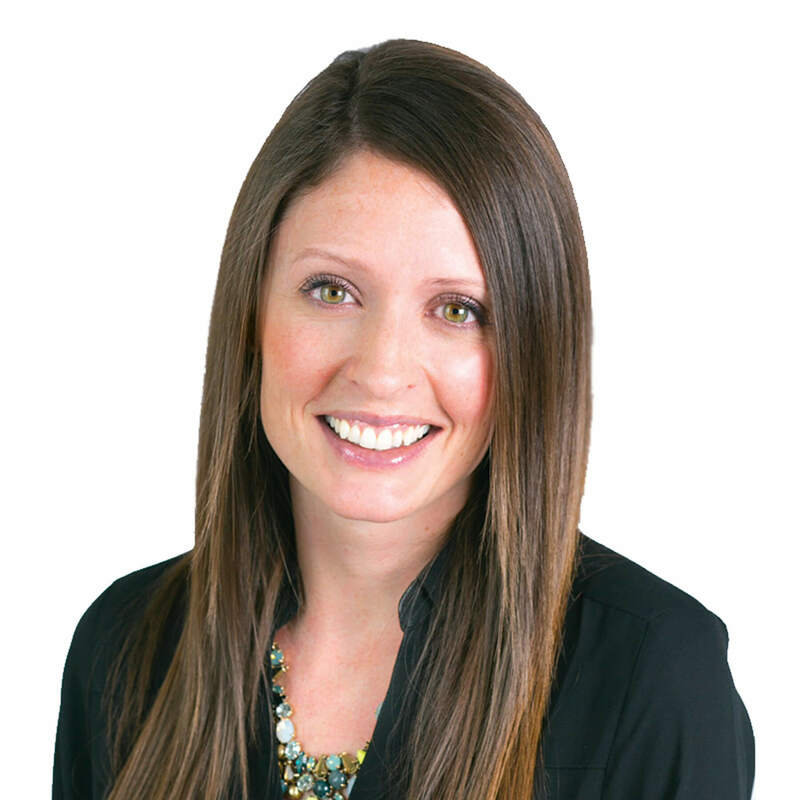 In her new position, Emily will work closely with the Principals developing budgets, revenue management and forecasting, overseeing HR, IT, staffing, marketing and overall company operations and compliance. “We are thrilled to recognize Emily’s talents, hard work and commitment to our firm said Scott Shwayder and Marc Lippitt, Principals of Unique Properties. She is dedicated to the company and its future success and will be a key contributor as we continue to grow our platform. We are also excited to be adding to Colorado’s growing number of female executives”, said Scott Shwayder, Principal. Lemere received her Bachelor of Arts in Business Administration in 2002 from Western State University and her Colorado RE license in 2006.